First Polymer Training Skillnet is a learning network for companies of all sizes in the polymer processing sector. The network also supports the use of polymer technologies within the medical device and manufacturing engineering sectors. 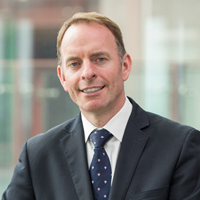 The objective of First Polymer Training Skillnet is to support the growth of Ireland’s polymer processors and forms an integral part of the sector. 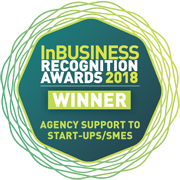 The network continues to forge strong and lasting relationships, working as a partner to industry and strives to empower employers to be competitive in global markets; while facilitating the ongoing upskilling and Learning and Development of their employees. 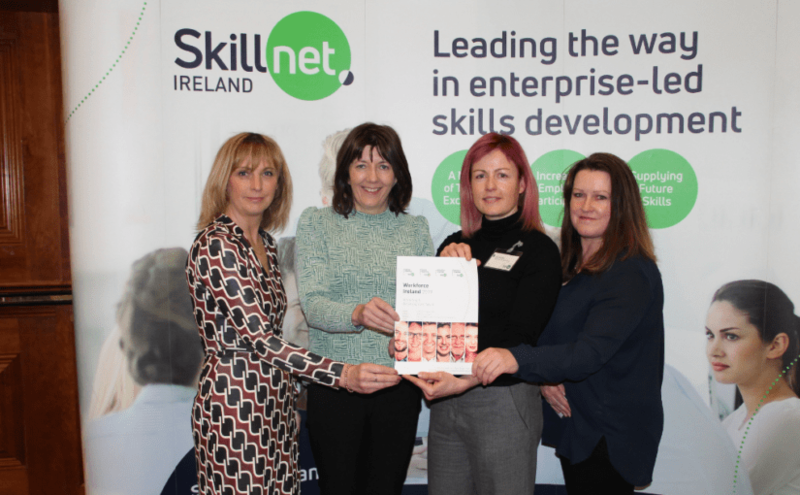 First Polymer Training Skillnet is promoted by Polymer Technology Ireland, an Ibec business association. 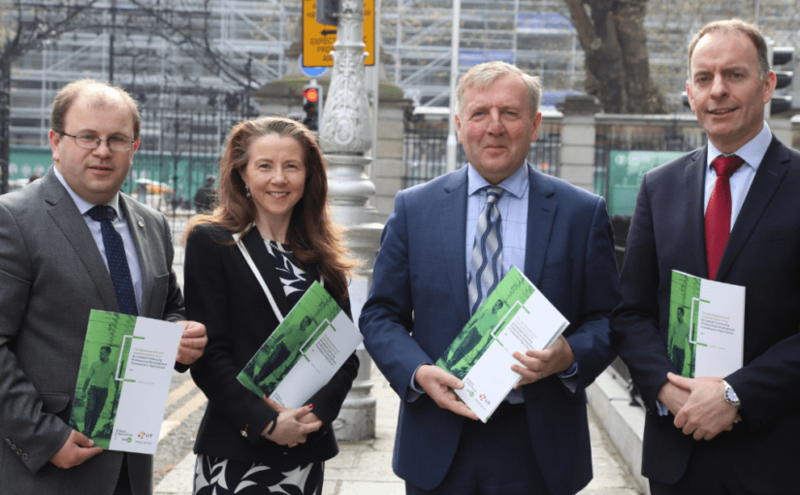 Membership of the network is open to private enterprises in the polymer processing, medical device and manufacturing engineering sectors in the republic of Ireland. The First Polymer Training Skillnet is a critical pillar of our sector. It provides relevant and practical training in the areas of expertise in which we need to focus. Their helpful can-do attitude is a fantastic support to us and our staff. The training they provide is always well organised, superbly delivered and in line with our requirements. 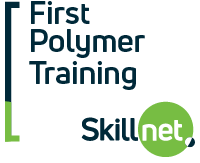 I have been involved with First Polymer Training Skillnet since the start and it has been a fulfilling and rewarding venture. The network has supported the Polymer Industry at all levels and provided essential training and education at a time when the industry needs it. The network is very responsive to the training needs of the industry and very supportive in ensuring delivery of the highest standard. 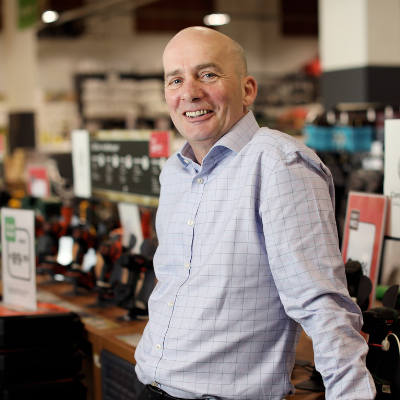 First Polymer Training Skillnet has been innovative in the methods of delivery in an ever-changing environment while still managing to deliver affordable and accessible courses.